Welcome to Adora Trails, the community of fun! Enjoy the 10-acre park, 12 miles of walking trails, clubhouse, fitness center, a lake featuring fresh water fishing, community swimming pool and water playground, picnic tables with shaded ramada's and grilling stations, soccer and baseball fields PLUS basketball courts! 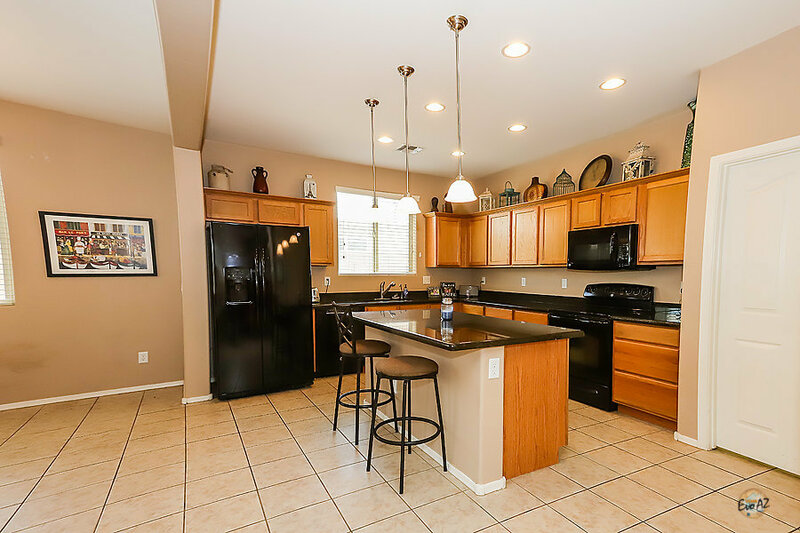 And, if that wasn't enough, this popular location is close to 2 Golf courses, shopping, restaurants AND hiking / biking trails. 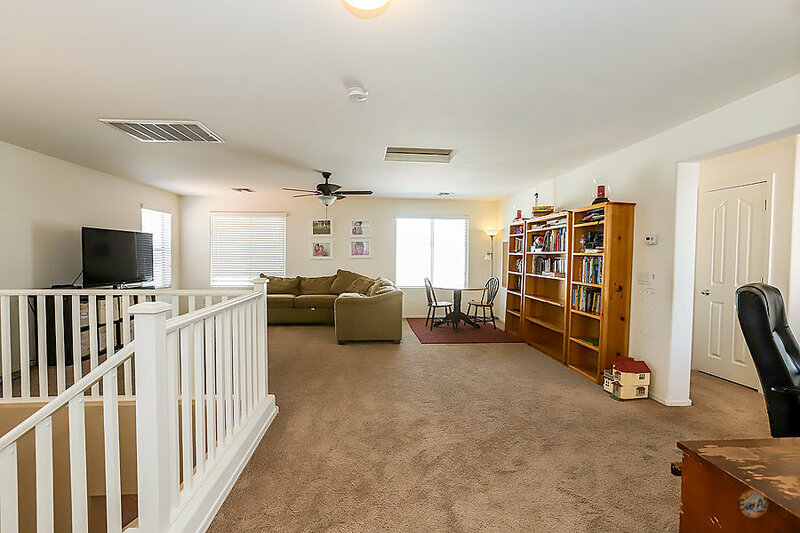 This 2 level floor plan is perfect for any family with a bedroom and full bathroom downstairs, open concept living areas, master bedroom is split from the rest PLUS a HUGE loft. The loft is large enough to make a 5th bedroom and then some! 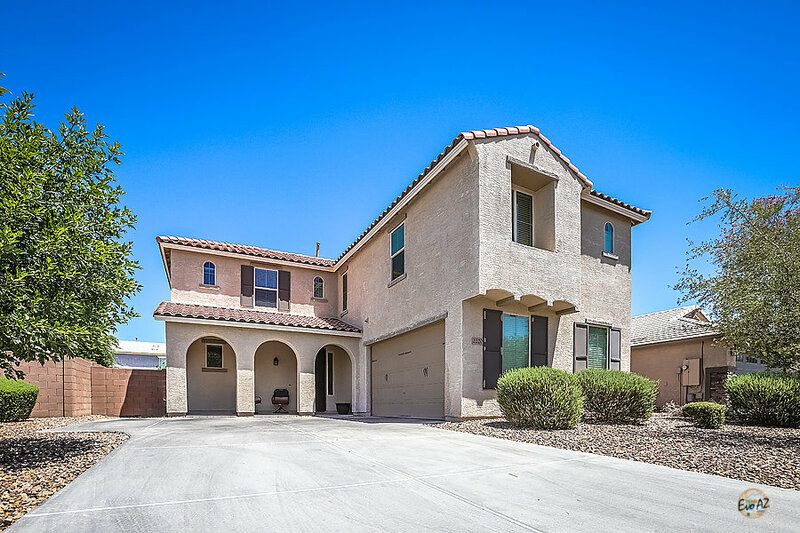 Home boasts stunning curb appeal, freshly manicured landscaping, granite counters and large master with a giant walk-in closet. 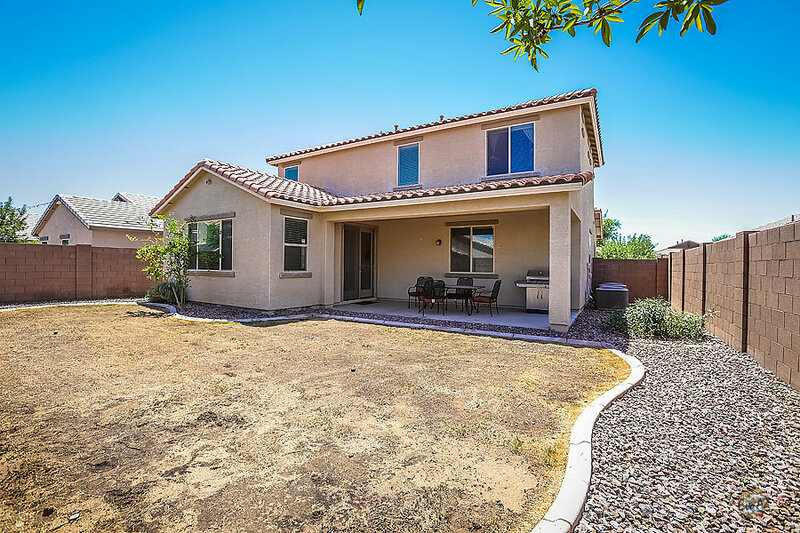 Posted on June 24, 2018 by Katie Lambert and filed under Featured Listing and tagged Gilbert Real Estate GilbertAZ Adora Trails Gilbert Home for Sale Katie Halle Lambert Team EvoAZ Revelation Real Estate.